Oplus XonPad7 launched, boasts of a quad-core processor and Android 4.2 Jelly Bean OS. 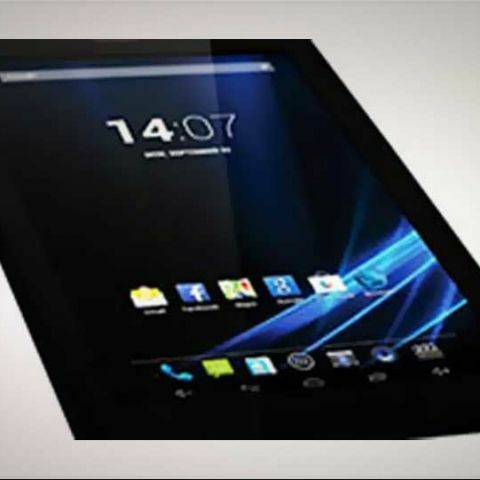 Oplus India has launched its first tablet in India called the XonPad7 for Rs. 9,990. 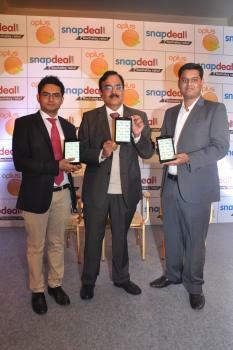 The tablet was launched at an event in Delhi where the company also announced a partnership with Snapdeal to launch Oplus products online. The XonPad 7 tablet will compete with budget tablets including Nexus 7, Lenovo Idea Tab A1000 and Micromax Funbook 3G P560 among others. The Oplus XonPad7 tablet has a quad-core 1.2GHZ processor paired with 1GB DDR3 RAM. It has a 7-inch multi-touch IPS display with 1280 x 800 pixels resolution. The tablet has a 5 MP rear auto focus camera and a 2 MP front camera for video calling. The XonPad 7 tablet comes with SIM functionality and supports voice-calling. Connectivity wise the tablet offers Wi-Fi, WCDMA, Bluetooth HSPA , GSM, GPRS, EDGE and Micro USB. The tablet has 16 GB inbuilt storage expandable up to 32GB via microSD card support and packs a 3500mAh battery.